Taqleef Lyrics – Rohanpreet Singh has given his lovely voice to this Punjabi sad song which is composed by Goldboy. Lyrics of Takleef is written by Kirat Gll & Nirmaan and video is released by the music label T-Series. 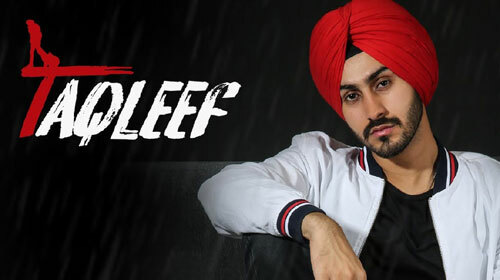 If you find any mistake in lyrics of TAQLEEF LYRICS – Rohanpreet Singh song please let us know in comments.